First, let’s talk about the important legal issues around building a new conservatory. Do you need Planning Permission? In most cases, you won’t. 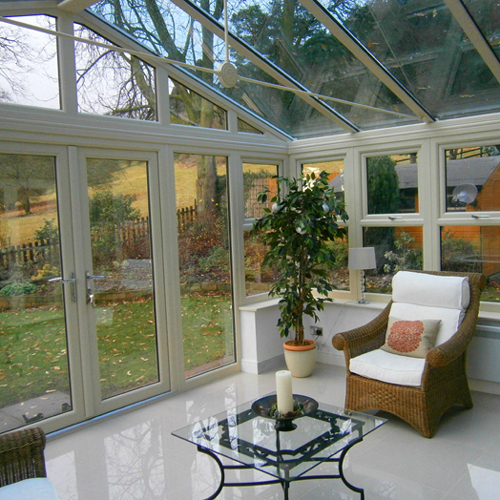 Conservatories are what is considered a permitted development which means they are exempt from planning permissions. Great news for you! You conservatory must not take up more than half of the area around the original house (when it was first built or as it was on the 1 July 1948 if built before then). 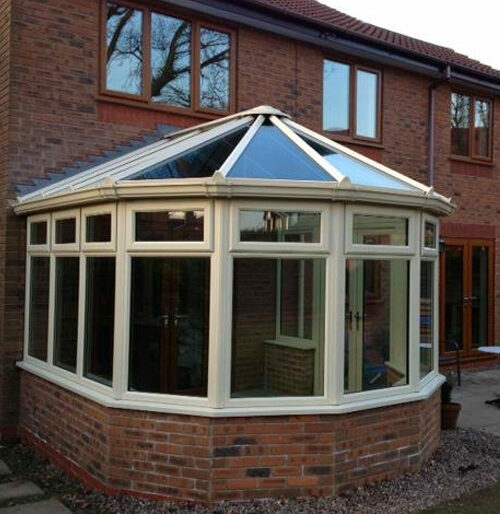 Planning Permission can apply if you build your conservatory on the front of a property or the side facing a highway. For a detached house, it should be no longer than four metres; for a semi-detached or terraced property, no longer than three metres. The maximum height limit is four metres for a single storey extension. Conditions can vary if your property is in a national park, area of outstanding natural beauty or on other “designated land”. You can check whether you will need planning permission at the Planning Portal. 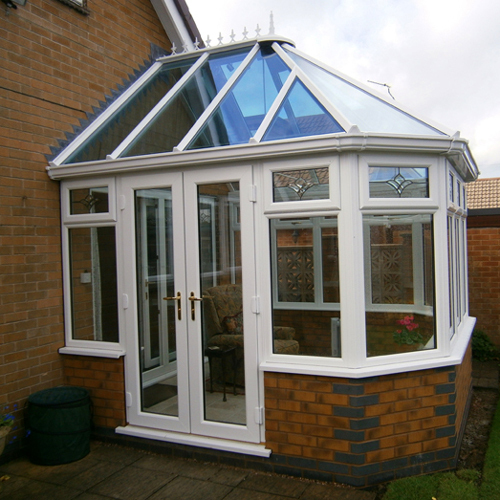 And do talk to our experts to ensure that we can give you specific guidance for your conservatory project. Design the conservatory is built at ground level and smaller than 30m2. Ensure it is separated from the property by substantial walls, doors and windows and has a separate heating system. Ensure that, if the conservatory spans the width of your property, it does not restrict ladder access to upstairs windows, securing a fire escape route. You will need Building Regulation approval if you install fixed electricity points or a toilet or sink. If you have an open entrance between your house and conservatory – rather than separating the two with doors – you might need Building Regulations approval and you will need to have an energy survey carried out by a registered Energy Assessor. They will make recommendations to ensure that any additional heat loss from this arrangement can be offset with other improvements. These might include replacing old windows, improving insulation, or installing a more energy efficient boiler. 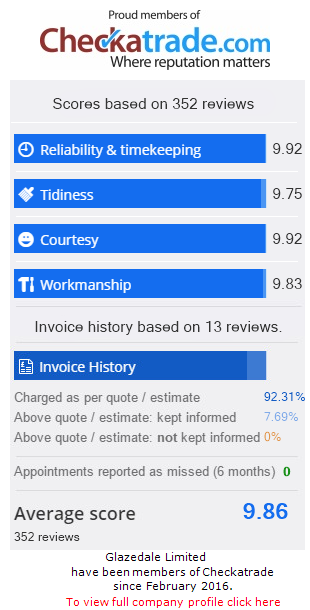 Since energy efficiency is a big factor in choosing your new conservatory it makes sense to take full advantage of such improvements at this time.Again, talk to our experts to help find the best option for your home.